Product of Italy. 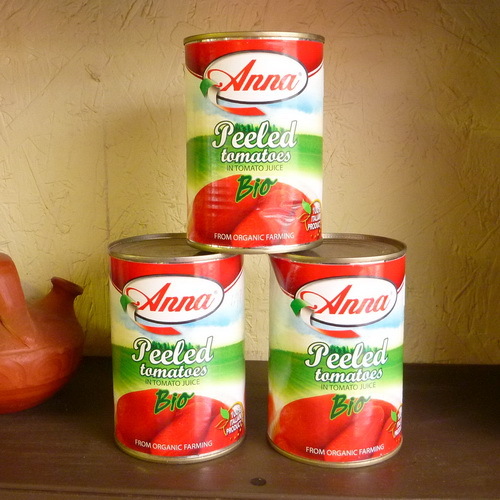 Organic Peeled Tomatoes in tomato juice. Sweet whole fruits, great in sauces and stews. 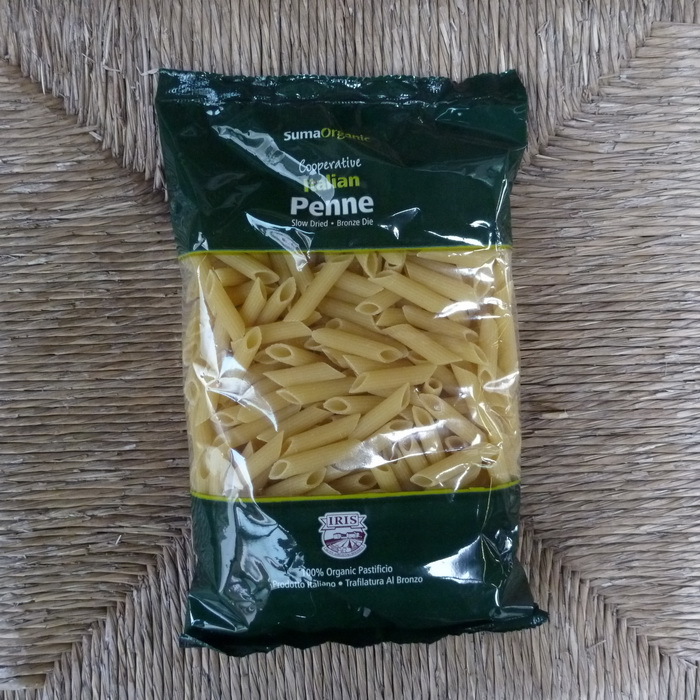 SUMA ORGANIC: Penne made from durum wheat semolina. A classic organic pasta for everyday use. 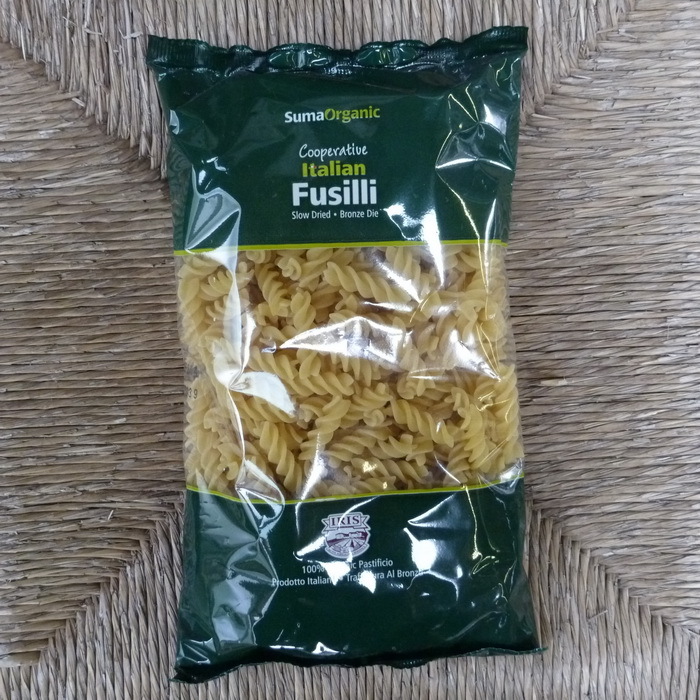 SUMA ORGANIC: This all purpose organic fusilli pasta made using traditional methods. Wonderful with just a basic tomato and onion sauce. 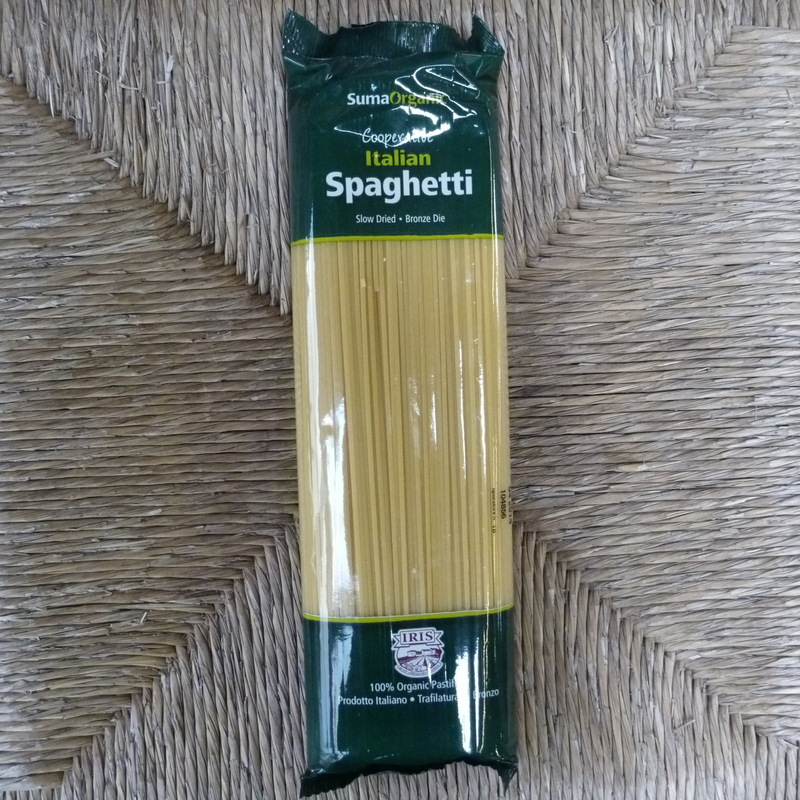 SUMA ORGANIC: Organic spaghetti made from Sicilian durum wheat in the traditional methods. Classic for spaghetti bolognese, but always a favourite whatever the sauce. 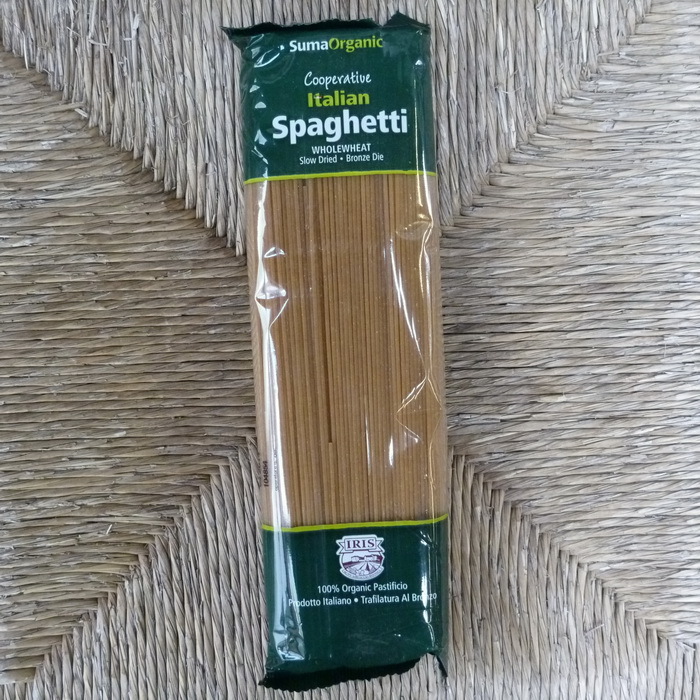 SUMA ORGANIC: Wholewheat Spaghetti is a nutritious, high quality pasta produced from 100% Italian durum wheat. 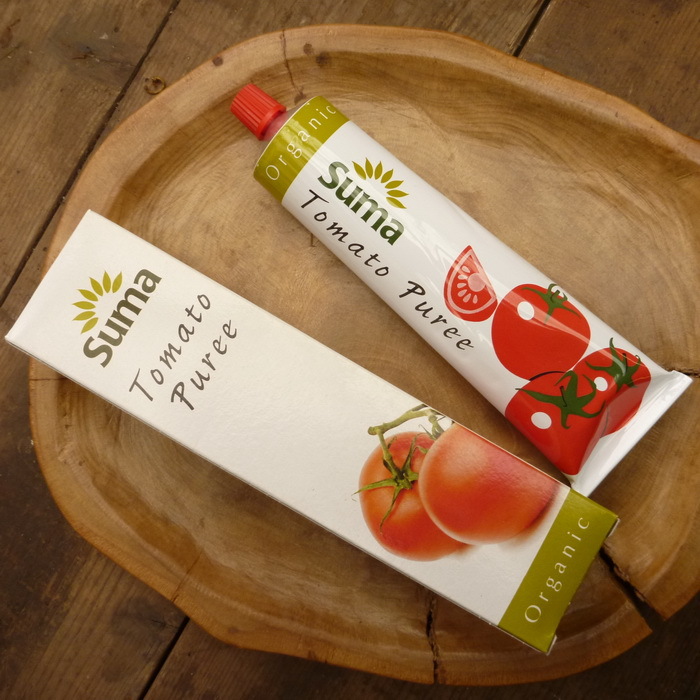 Vegan friendly Suma Tomato Puree. Rich and very tomatoey. Also suitable for a gluten free diet. 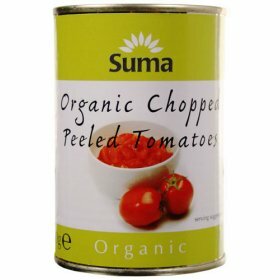 Organic Chopped Peeled Tomatoes from Suma, an ideal base for a sauce. No added sugar. Vegetarian and vegan friendly.